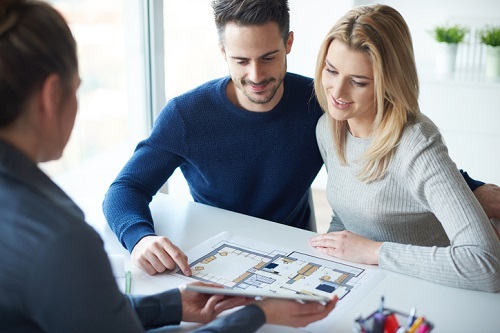 A new report from online rate comparison portal LowestRates.ca has found that nearly a quarter (24%) of Canadians did no comparison of the best rates available before their mortgage purchases. In terms of demographics, baby boomers (age 55 and above) were the least likely to conduct rate research, with 33% of this cohort making no comparisons before getting a mortgage. Those living in Atlantic Canada (30%), Quebec (31%), and British Columbia (26%) were the most likely to purchase a mortgage without doing any prior comparison or research. The Bank of Canada’s July 11 hike has pushed more Canadians to do their homework, however. After the announcement, 47% of those polled spent at least 1 hour researching their mortgages before purchasing, LowestRate.ca said. The study came in the wake of a recent CIBC poll which found that 72% of Canadians are expect another rise in interest rates over the next 12 months. However, just a little over half (54%) would opt for a fixed-rate mortgage if they were to sign papers today. As for the current composition of mortgages, 77% of respondents stated that they have a fixed-rate mortgage. Meanwhile, 19% said that they would choose a variable-rate mortgage, and 26% remained undecided about which type they would choose. More than 8 out of 10 (83%) of those polled said that they prefer “predictability and stability over risk” when it comes to their finances. “Most Canadians believe a fixed mortgage is the way to go – especially those in the early days of paying down their mortgage or juggling household expenses,” CIBC senior vice president (mobile advice) Tracy Best said.